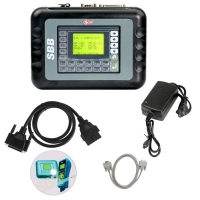 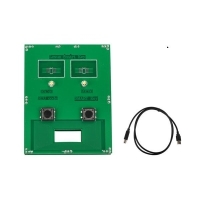 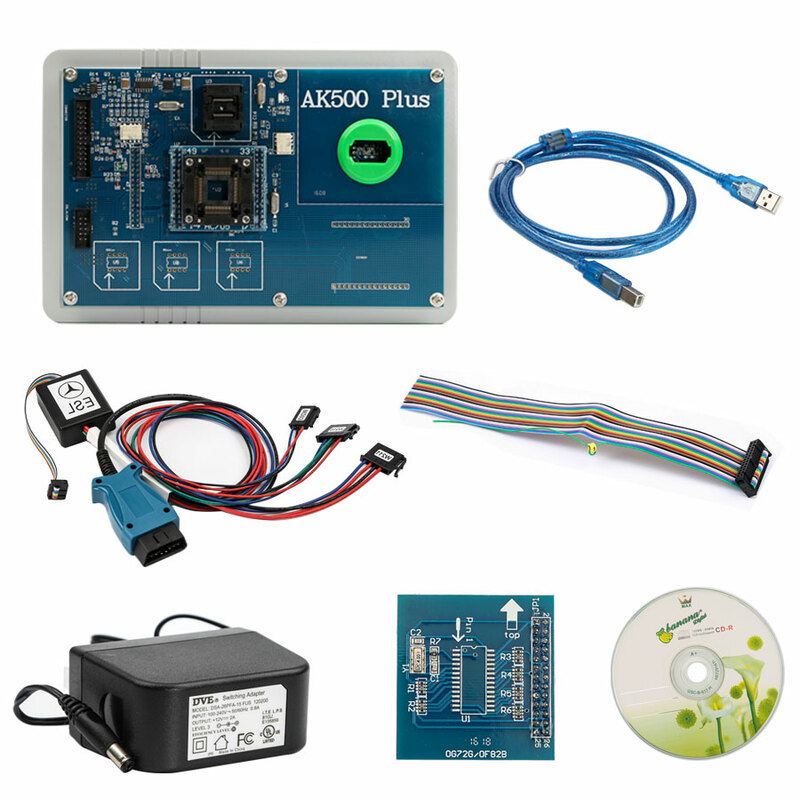 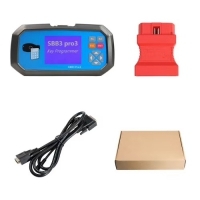 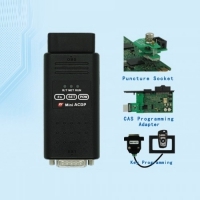 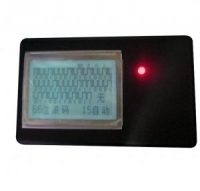 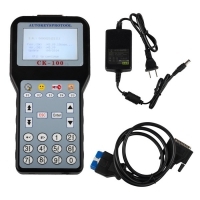 MB AK500 Plus key programmer is mercedes ak500+ update version. 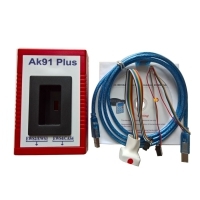 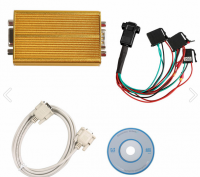 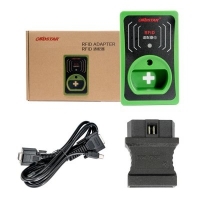 Mercedes Benz AK500 Plus for Mercedes Keyless Go function. 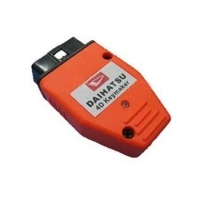 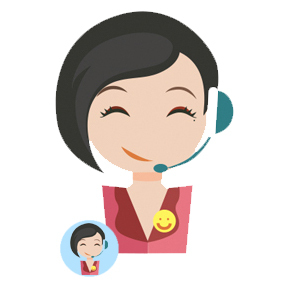 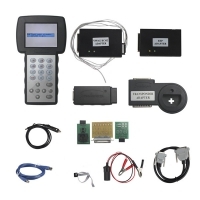 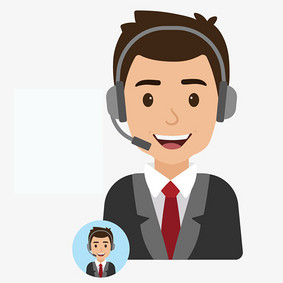 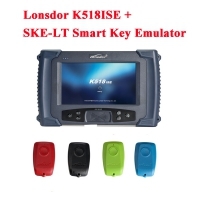 Mercedes Benz AK500 Plus key programmer Support Benz Infrared keys lock and unlock for EIS+ESL+ESM. 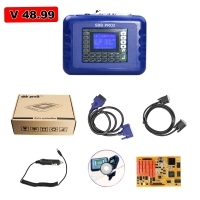 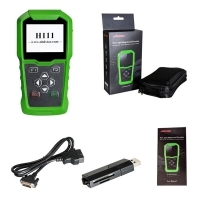 Mercedes AK500 Plus Vs AK500+ Key Programmer: Same function at cheaper price. 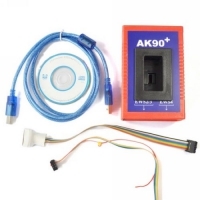 The AK500+ tend to be out of stock, AK500 plus is a replacement.